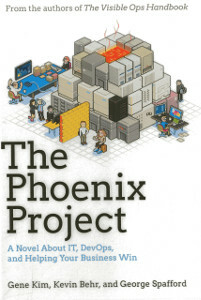 Not so long ago I got recommended to read The Phoenix Project by Gene Kim, Kevin Behr and George Spafford, and I’ve got a bit of mixed feelings about the book. The first part of the book is entertaining, as it shows that everything is bad and becoming even worse. It sounds like something from real life and reminds of some work situations. The second part is still interesting, as it describes how they’re solving their problems in an iterative way, without going overboard. The last part is kind of meh, too cheerful and happy, and like devops are going to solve all possible problems, and how magically everything works. 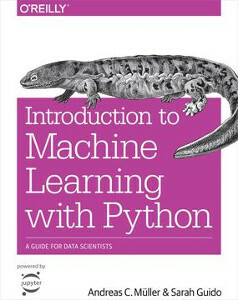 Recently I’ve started to play in a data scientist a bit more and found that I’m not that much know machine learning basics, so I’ve decided to read Introduction to Machine Learning with Python by Sarah Guido and Andreas C. Müller. It’s a nice book, it explains fundamental concepts without going to deep and without requiring much of a math background. The book has a lot of simple synthetic and kind of real-life examples and covers a few popular use cases. 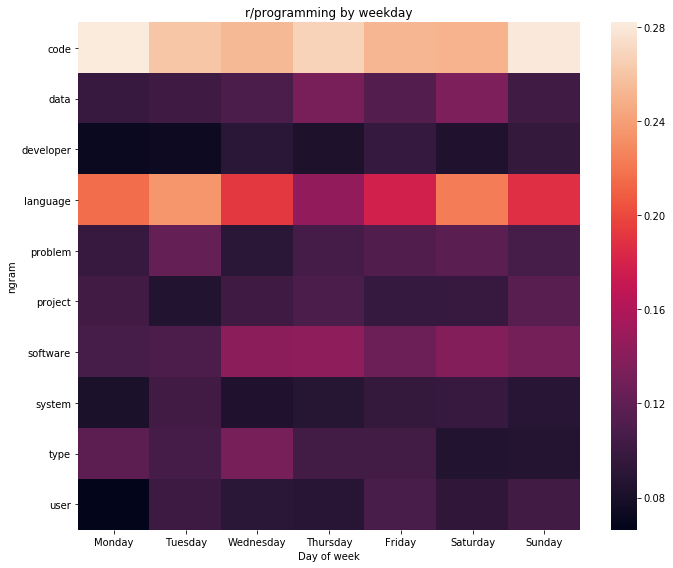 Although, in some chapters, it felt like reading a Jupyter notebook, but I’ve enjoyed an example with “this is how we get ants”. 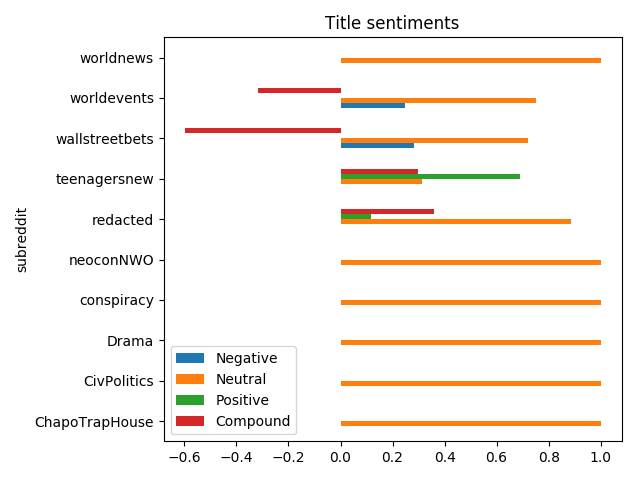 Continuing playing with Reddit data, I thought that it might be fun to extract discussed topics from subreddits. 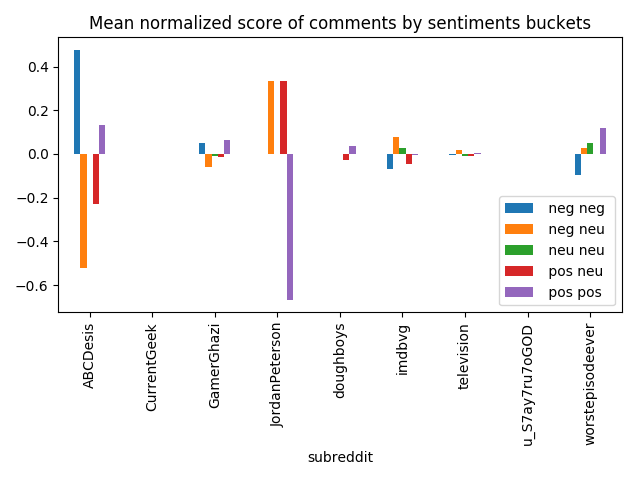 My idea was: get comments from a subreddit, extract ngrams, calculate counts of ngrams, normalize counts, and subtract them from normalized counts of ngrams from a neutral set of comments. Seems to be working on this scale. 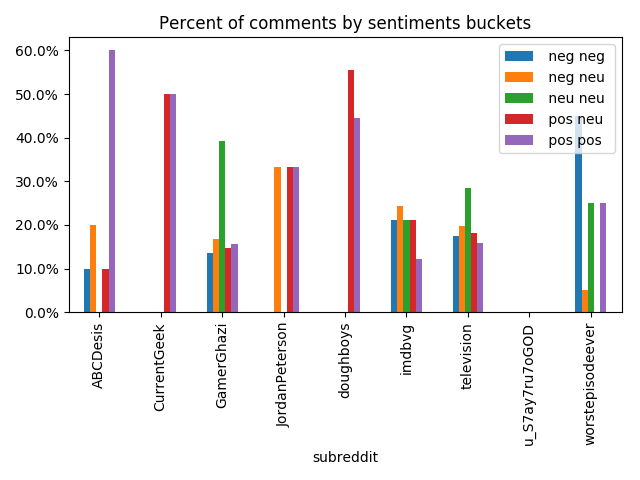 As the next iteration, I’ve decided to try the idea on three months of comments, which I was able to download as dumps from pushift.io. 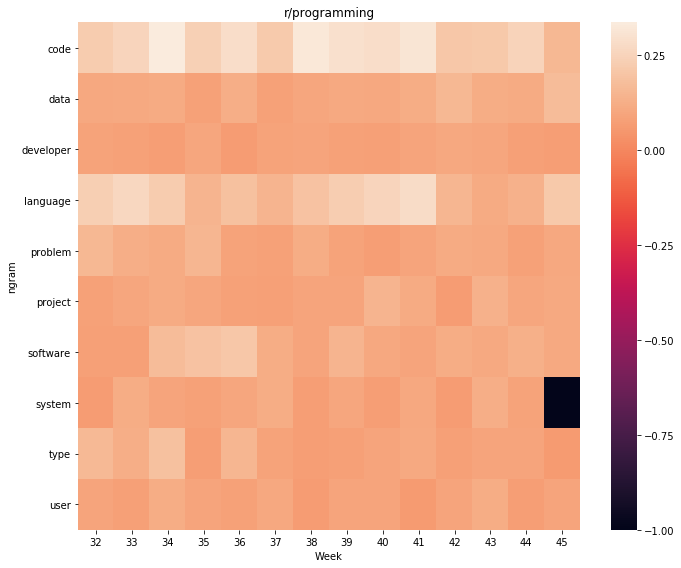 The first script add_ngrams.py reads lines of raw data from stdin, adds 1-3 lemmatized ngrams and writes lines in JSON to stdout. 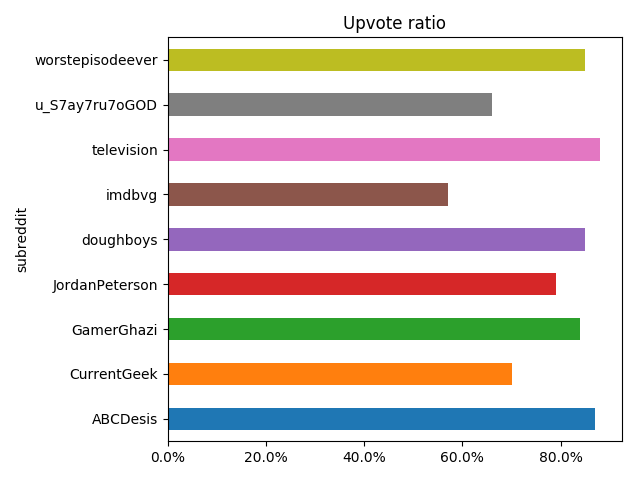 As the amount of data is huge, I’ve gzipped the output. 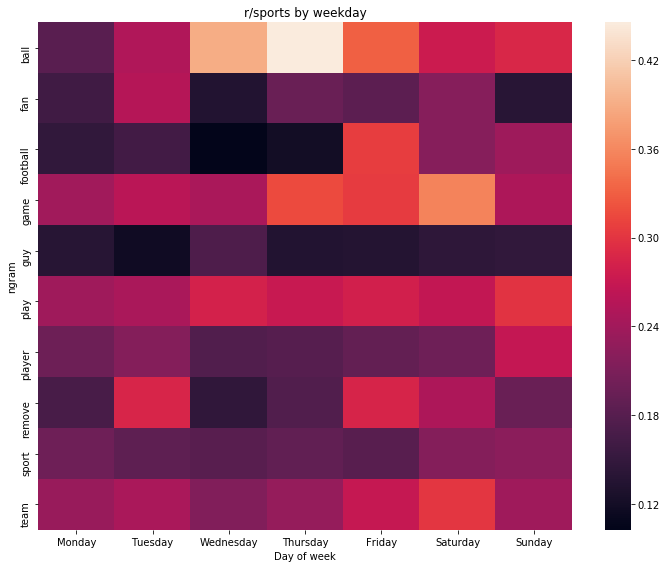 It took around an hour to process month worth of comments on 12 CPU machine. 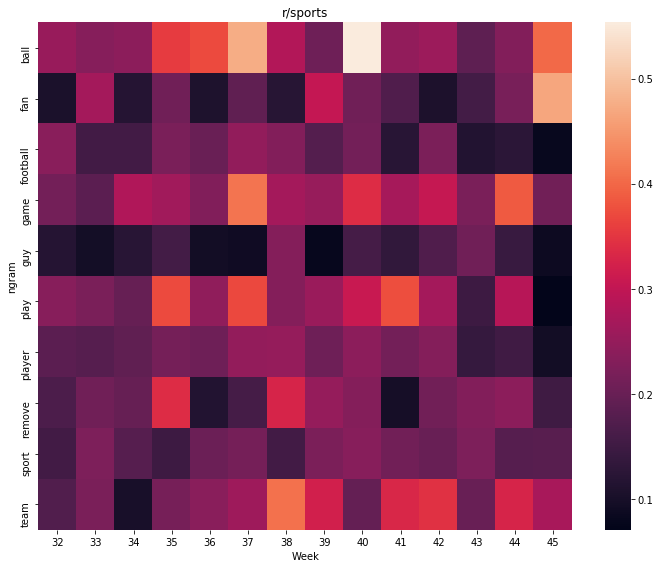 Spawning more processes didn’t help as thw whole thing is quite CPU intense. 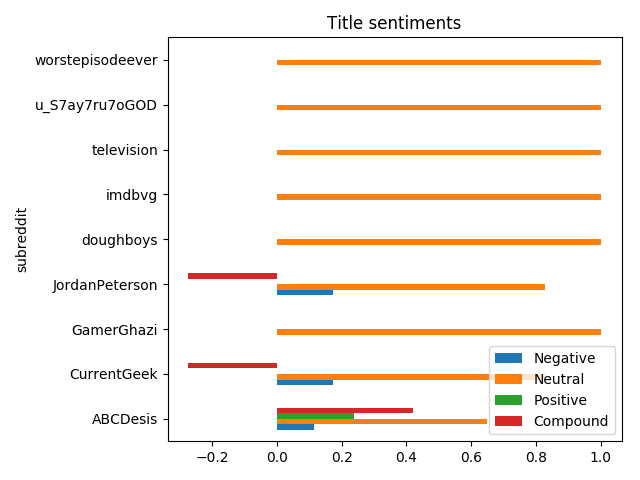 The next script partition.py reads stdin and writes files like 2018-10-10_AskReddit with just ngrams to a folder passed as an argument. 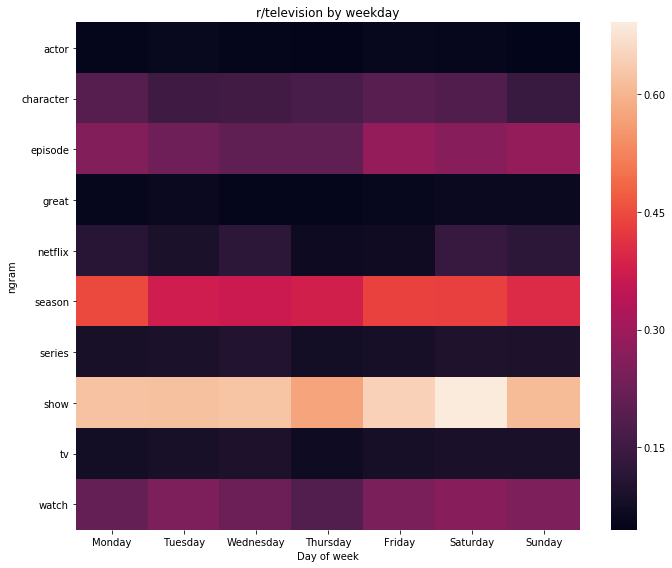 The idea kind of works for generic topics of subreddits, but can’t be used for finding trends. 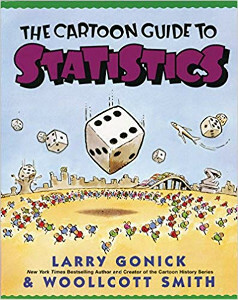 Recently I’ve noticed that I’m lacking some basics in statistics and got recommended to read The Cartoon Guide to Statistics by Larry Gonick and Woollcott Smith. The format of the book is a bit silly, but it covers a lot of topics and explains things in easy to understand way. The book has a lot of images and some kind of related stories for explained topics. Although I’m not a big fan of the book format, the book seems to be nice. 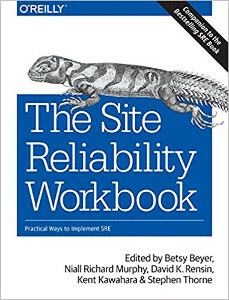 More than two years ago I’ve read SRE Book, and now I finally found a time to read The Site Reliability Workbook by Betsy Beyer, Niall Richard Murphy, David K. Rensin, Kent Kawahara and Stephen Thorne. This book is more interesting, as it’s less idealistic and contains a lot of cases from real life. The book has examples of correct and wrong SLOs, explains how to properly implement alerts based on your error budget, and even a bit covers human part of SRE. Overall SRE Workbook is one of the best books I’ve read recently, but it might be because the last few weeks I was doing related things at work. 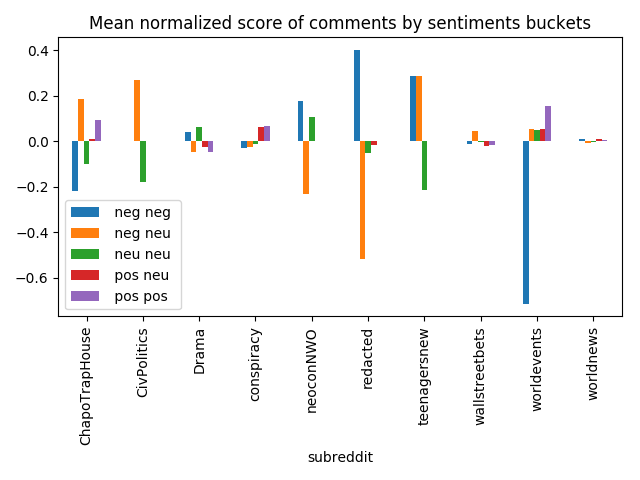 As everyone knows a lot of subreddits are opinionated, so I thought that it might be interesting to measure the opinion of different subreddits. 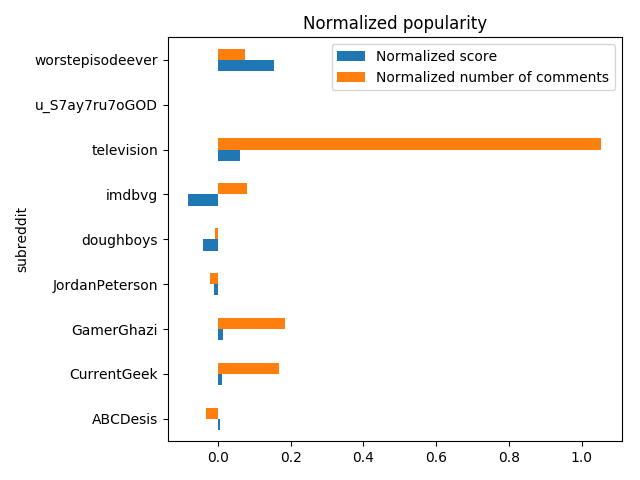 Not trying to start a holy war I’ve specifically decided to ignore r/worldnews and similar subreddits, and chose a semi-random topic – “Apu reportedly being written out of The Simpsons”. Gist with full source code. 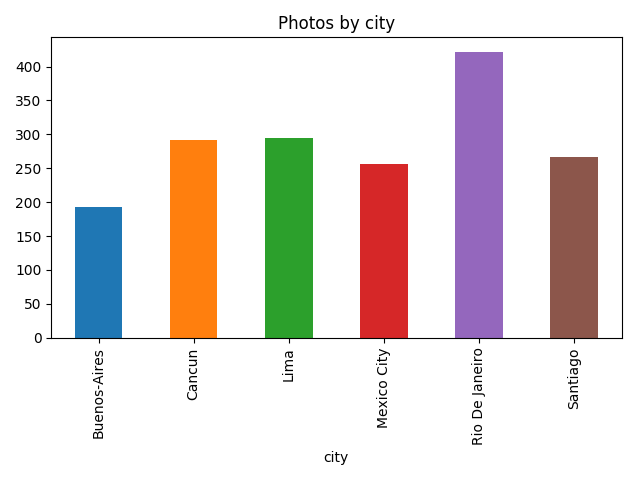 Back in September, I had a three weeks trip to South America. 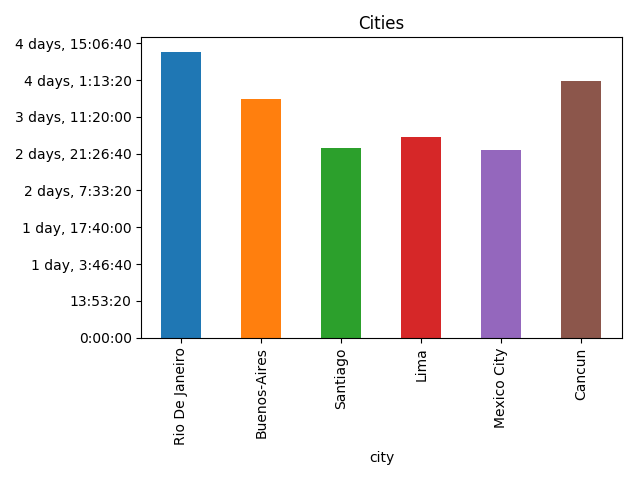 While planning the trip I was using sort of data mining to select the most optimal flights and it worked well. 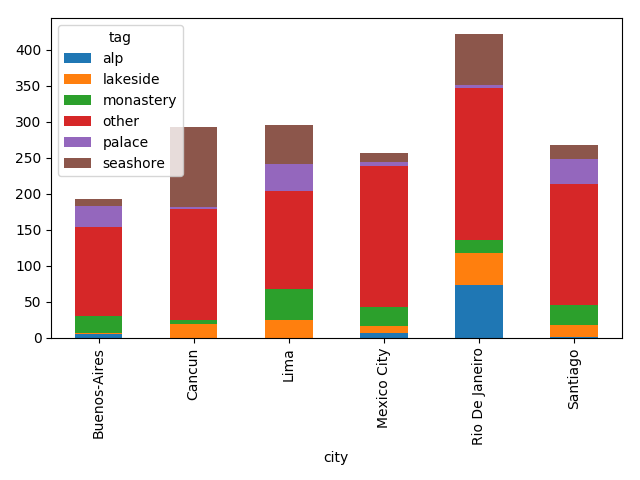 To continue following the data-driven approach (more buzzwords), I’ve decided to analyze the data I’ve collected during the trip. Unfortunately, I was traveling without local sim-card and almost without internet, I can’t use Google Location History as in the fun research about the commute. But at least I have tweets and a lot of photos. 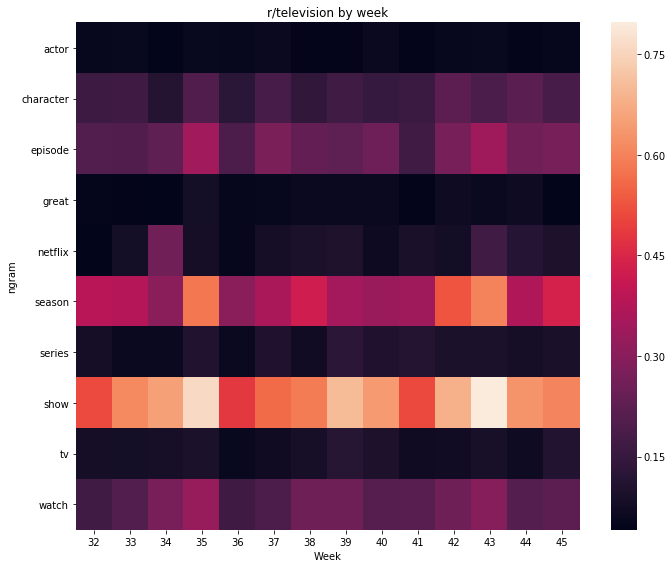 Although the most common thing on this plot is “other”, it’s still fun. 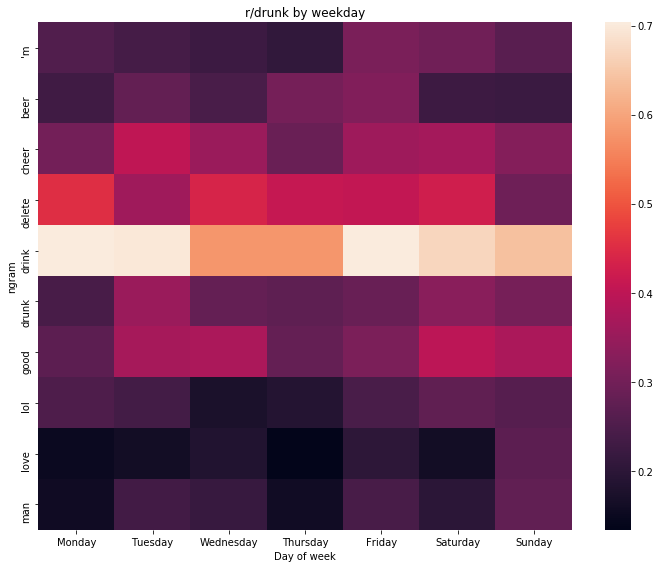 Recently I’ve started to use Spark more and more, so I’ve decided to read something about it. 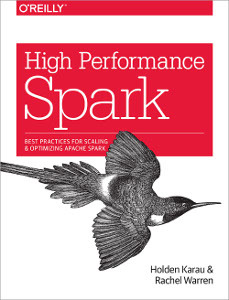 High Performance Spark by Holden Karau and Rachel Warren looked like an interesting book, and I already had it from some HIB bundle. The book is quite short, but it covers a lot of topics. 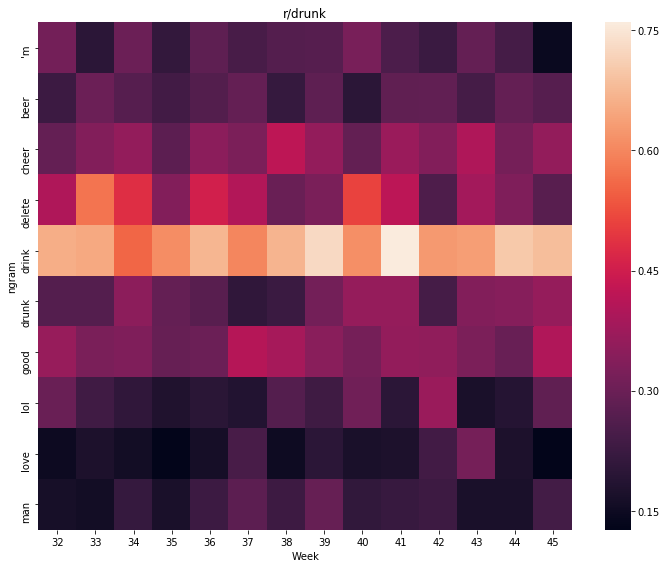 It has a lot of technics to make Spark faster and avoid common bottlenecks with explanation and sometimes even going down to Spark internals. 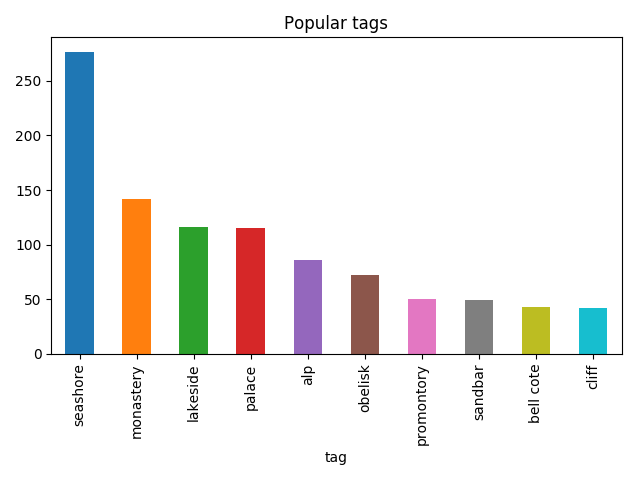 Although I’m mostly using PySpark and almost everything in the book is in Scala, it was still useful as API is mostly the same. Some parts of High Performance Spark are like config key/param – sort of documentation, but most of the book is ok.
Back in June I’ve played a bit with subtitles and tried to generate a filmstrip, it wasn’t that much successful, but it was fun. So I decided to try to go deeper and generate a video from subtitles. The main idea is to get phrases from a part of some video, get the most similar phrases from another video and generate something. 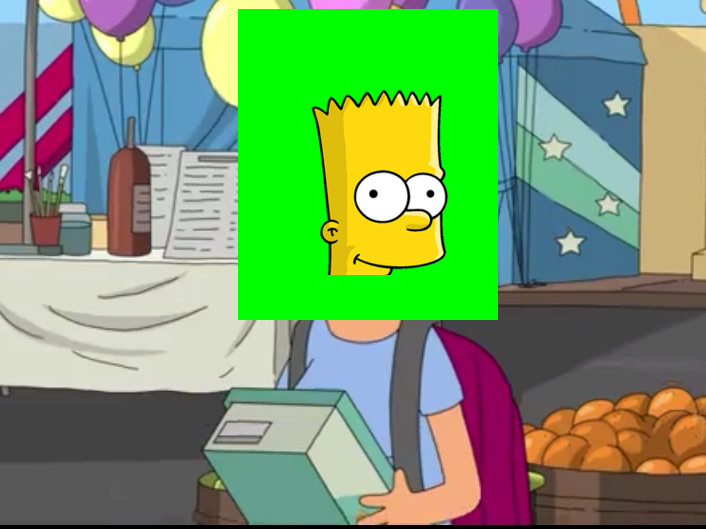 As the source, I’ve decided to use The Simpsons, as they have a lot of episodes and Simpsons Already Did It whatever. 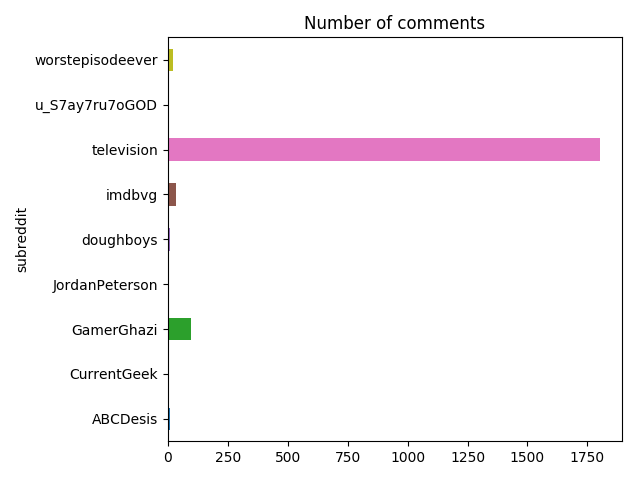 I somehow have 671 episode and managed to get perfectly matching subtitles for 452 of them. As the result is kind of meh, but it was fun, I’m going to try to do that again with a bigger dataset, even working with FFmpeg wasn’t fun at all. 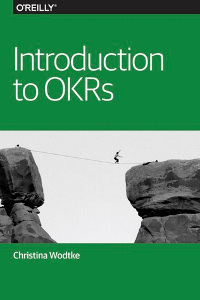 For a better understanding of OKRs, I’ve decided to read Introduction to OKRs by Christina Wodtke. It’s a very short book, but it explains why and how to set OKRs, and how to keep track of them. The book isn’t deep or something, but it contains almost everything I wanted to know about OKRs. In contrast with some longer books, it’s very nice to read something that’s not trying to repeat the same content ten times all over the book.